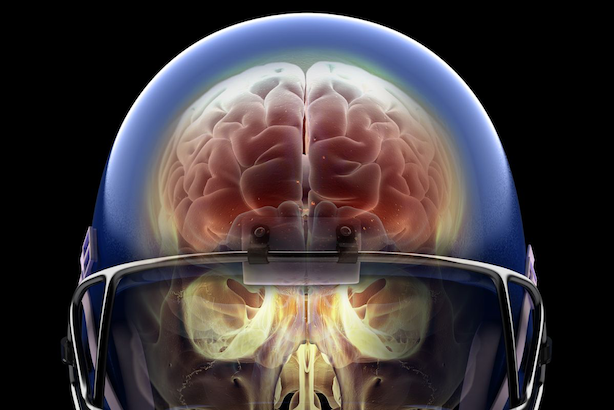 Prior to 2011 when concussion litigation and awareness came to light, at least a dozen carriers occupied the insurance space. Now, only a couple. Whether its Pop Warner leagues, football camps, helmet manufacturers, or even the NFL’s general liability and workers compensation, the insurance market has all but dried up. But football isn’t the only sport feeling the absence of insurance markets due to the rise in litigation. Soccer and Hockey have both seen available insurance markets decrease drastically as well.